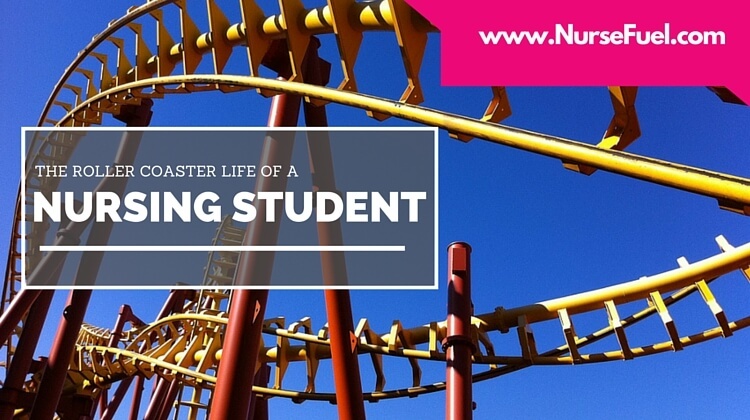 There are certain things that go along with being a nurse: the satisfactory feeling of helping others, a career with tons of flexibility and opportunity for diversification, the ability to wear many hats at once…but then there are those… other things about being a nurse. You know the ones…they’re a bit harder to pin-down. 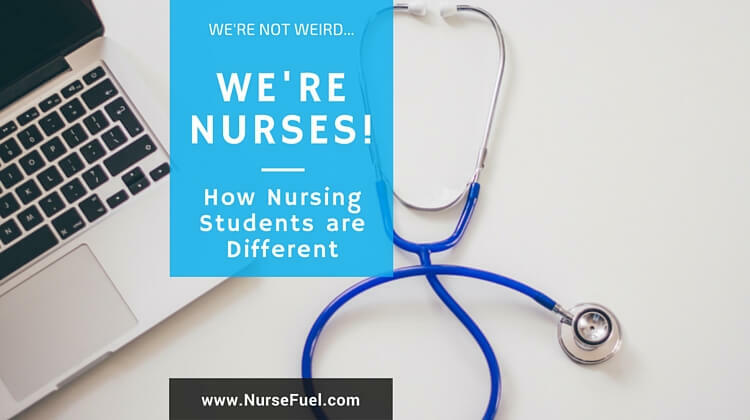 Here, we give you ten sure-fire signs that will definitively answer the question, how do I know if I’m really a nurse? You can make it through a 12-hour shift without ever finding the right moment for a bathroom break. Look familiar? 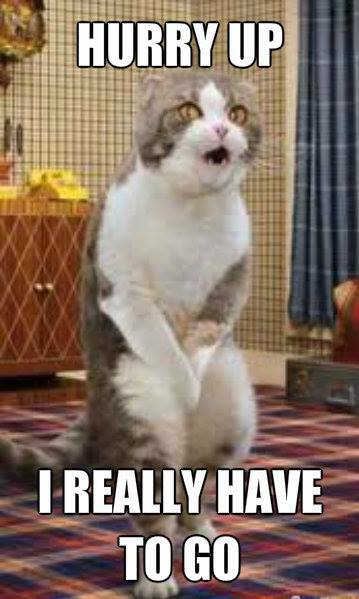 Nursing is a busy job, and there are those days where you just can’t seem to catch a break long enough to nip to the bathroom. The irony is, if one of your patients didn’t pass water for as long as you haven’t, you’d probably be talking about putting a catheter in. You never really fully appreciated the value of a good pair of socks until you started working on your feel all day. Now you’ve got a pair of socks in every color and for every day of the week and all of the minor holidays in-between. Hey, when you’re in scrubs all day, there’s precious little opportunity to express yourself. Get it where you can. 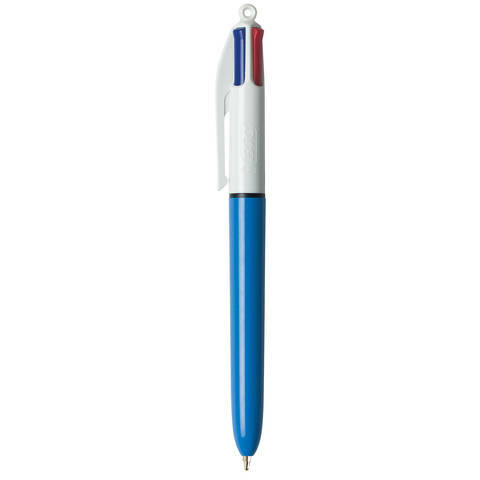 You have about 35 of those four-color pens in your locker, and none of them have any black ink left in them. There is simply not enough black ink in the world. Wouldn’t it be great if they made a version of these pens for nurses, with double the capacity of black ink? But even when you run out of black, you just can’t bring yourself to throw it away. You still have three more colors! 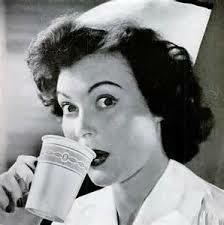 You know they’re for the patients, but sometimes at 3am, you just need something…anything, to dip into your coffee. Don’t judge. When people ask you about your day over dinner, sometimes you forget that they probably really don’t want to know. 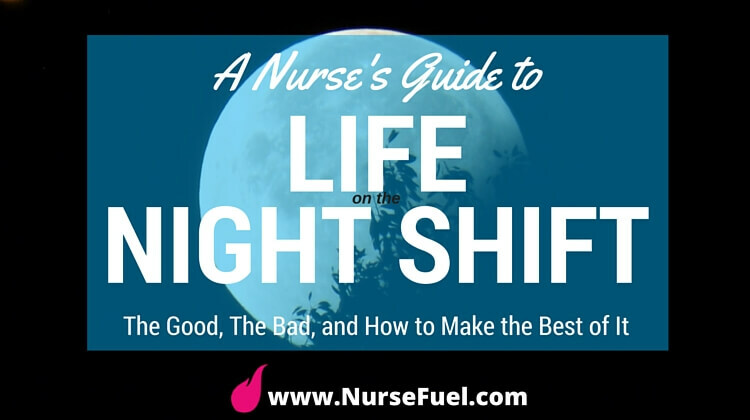 There is absolutely nothing on earth that will put a nurse off of a good meal, and detailed descriptions of wounds, body fluids, and trauma…well, to you that’s just another day at the office. 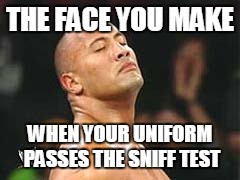 You’ve given your uniform the “sniff test” before putting it on straight out of your locker. It’s not that your uniform is dirty…it’s just that you can’t remember if it’s clean. 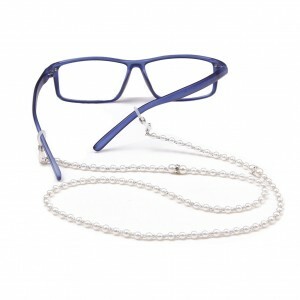 The fiftieth or so time that your reading glasses fell out of your scrubs pocket and into a sterile field you were working with, you decided it may be time to just give-in and get a glasses chain. 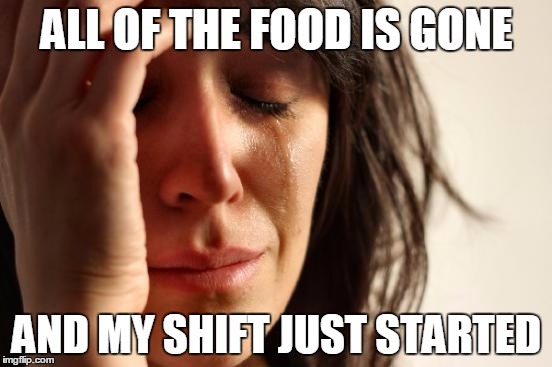 Every time you go in for a shift, you tell yourself “today, no donuts”. Then someone brings donuts, and you eat donuts. Today was the day that you told yourself you were not going to eat any junk while you were at work. Then Dr. Bronstein brought the ward a massive haul from Dunkin’ Donuts, and you immediately fell off the wagon. 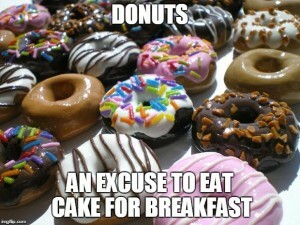 Because donuts. 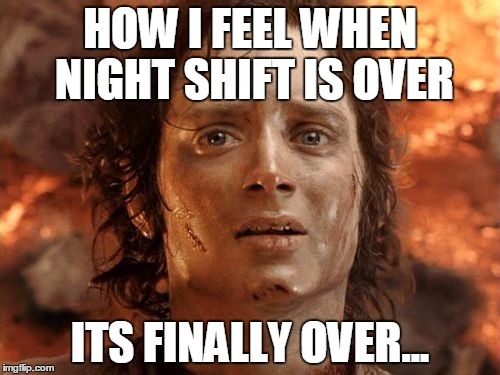 When the day shift comes in after a hard night, you act like you’re being rescued from the mouth of a lava-spewing volcano. They look so fresh. They smell so clean. You’ve had a rough shift, and just the sight of them is enough to make you want to put your hand over your heart and break into a chorus of God Bless America. You’ve got the next twelve hours to yourself. Enjoy it! 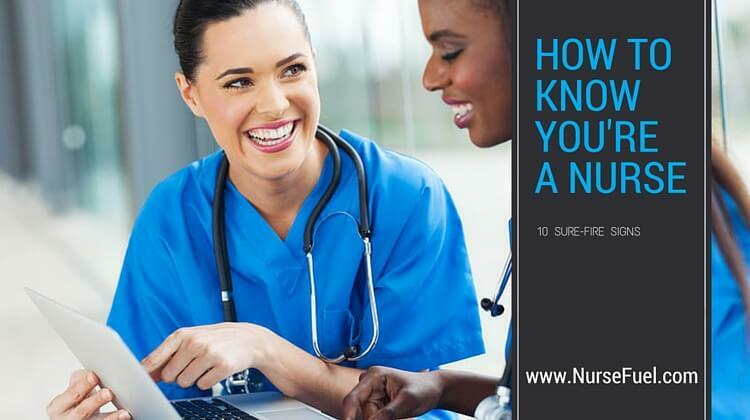 How do you know that you’re a nurse? Let us know in the comments!